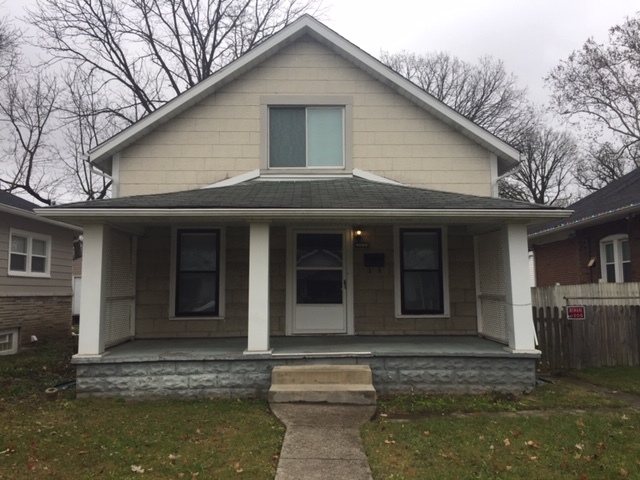 EAST//WARREN TOWNSHIP 2 BEDROOM 1 BATHROOM Beautiful home with easy maintenance flooring in main living areas. Great location and nice yard. Call today to schedule a showing! 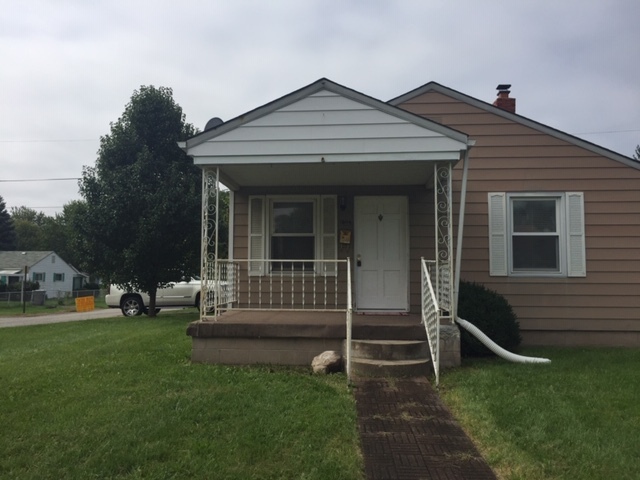 CENTER TOWNSHIP***Free Month of Rent when deposit is paid by 04/30/2019 3 Bedrooms, 1 Bathroom Cute 3 bedroom home with 1 bathroom home with all new carpet and fresh paint! 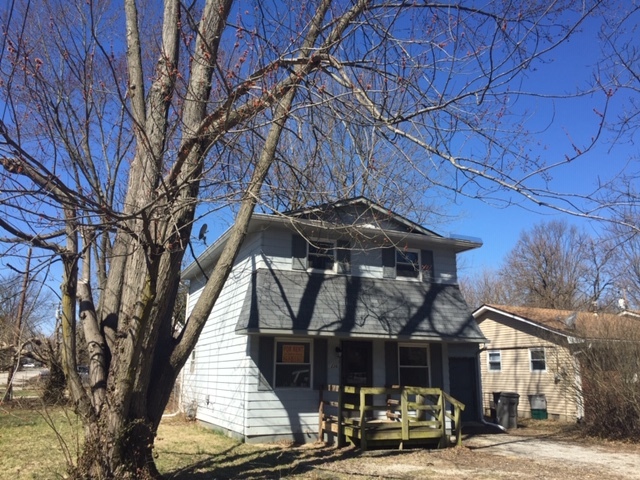 Great value for this property! Call today to schedule a showing! 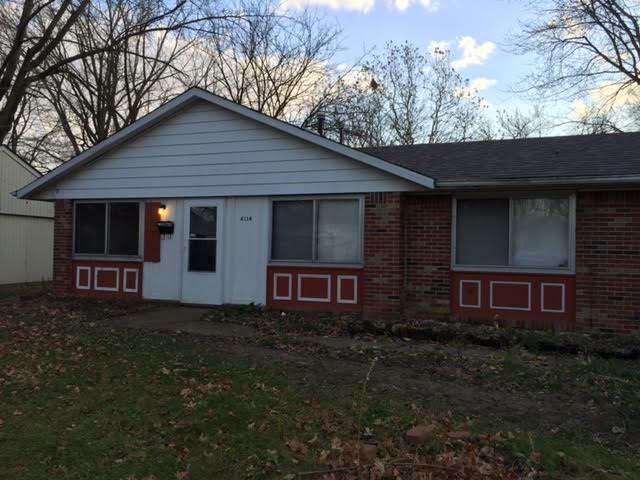 EAST//CENTER TOWNSHIP 3 BEDROOMS 1 BATHROOM Great house with tons of charterer! Hard wood flooring in main living areas and carpet in bedrooms. Large front porch area. Call today to schedule a showing! 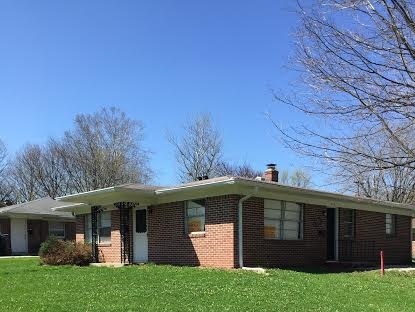 EAST//LAWRENCE TOWNSHIP 3 BEDROOMS 1 BATHROOM This is a lovely brick ranch located in a quite area!! Features a large eat in kitchen! Call today for a showing! 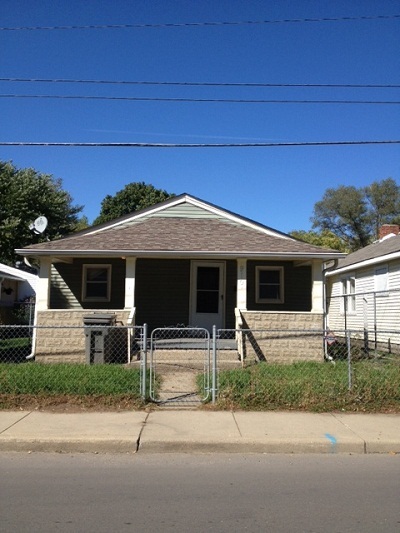 WARREN/EAST SIDE 4 bedrooms, 1 Bathroom Nice 4 bedrooms, 1 bathroom home with a eat in kitchen and fenced in front yard. Backs up to City park with a fun water park and playground. Warren Twp School district. Call today to schedule a showing! 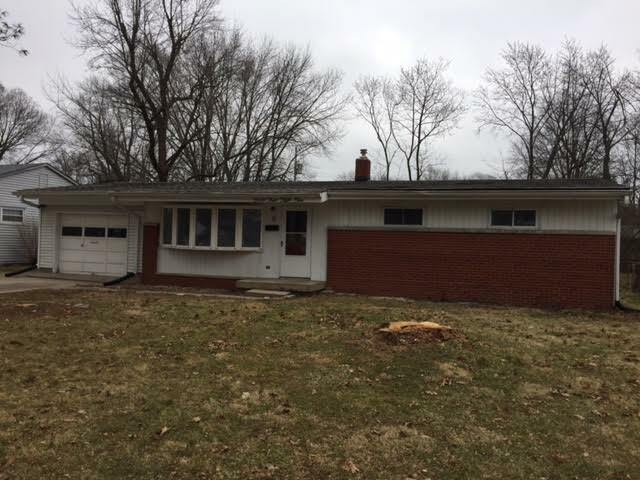 EAST//WARREN TOWNSHIP 3 BEDROOMS 1 BATHROOM 1 CAR GARAGE Nice brick ranch home located in a nice area. 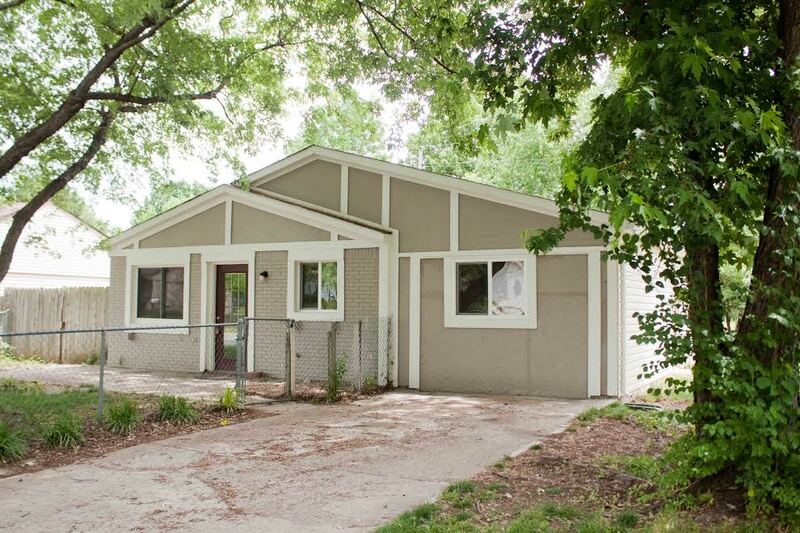 Offers large eat in kitchen and ceramic tile flooring for easy maintenance. Call today to schedule a showing!! 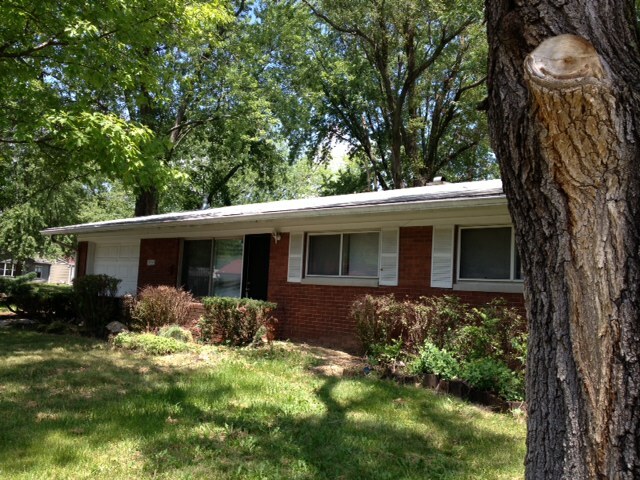 SOUTHSIDE/GREENWOOD 1 Bedroom, 1 Bathroom Very Spacious brick ranch duplex. 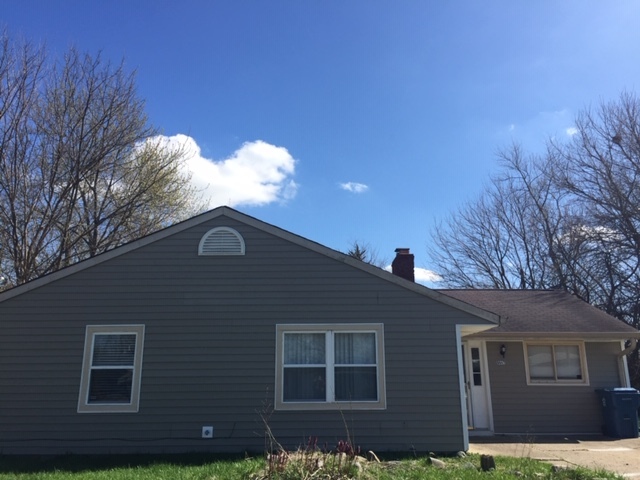 Large family room with all new flooring, new furnace and AC units and lots of closet space. Home has washer/dryer hookups and great kitchen! 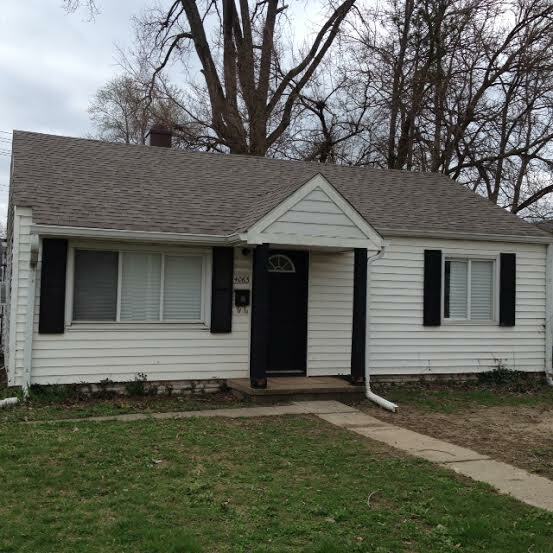 EAST//WARREN TOWNSHIP 3 BEDROOMS 1.5 BATHROOMS Great home with easy maintenance hard flooring throughout. Great gallery kitchen with plenty of room for a dinning area and so much more! Call today to schedule a showing. 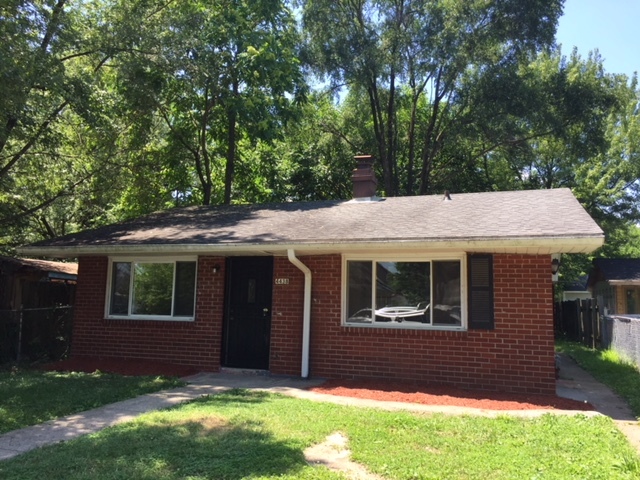 NORTH EAST/LAWRENCE 3 BEDROOM 1 BATHROOM 2 CAR GARAGE Brick Ranch Home, Living Room, Family Room, Enclosed Sun Porch, 2 Car Garage, New Ceramic Tile Throughout the Home with Fresh Paint! Call today for a showing! 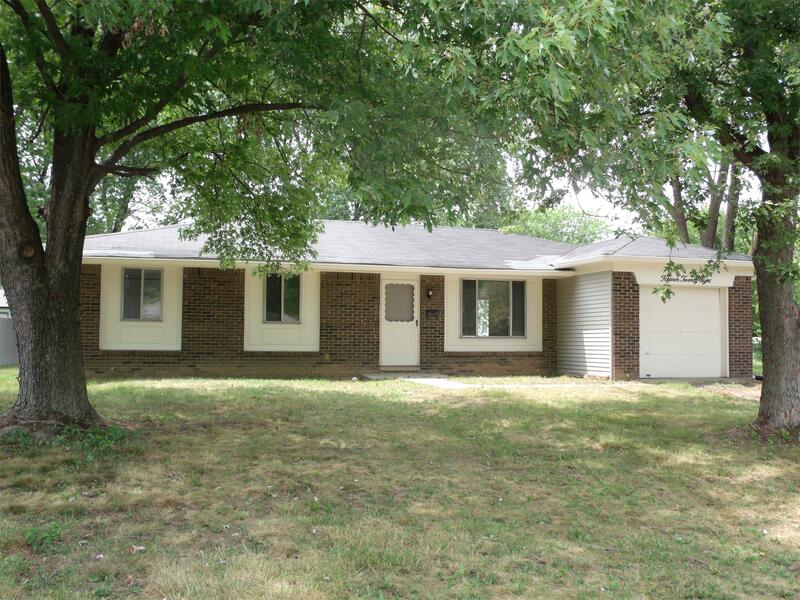 EAST//LAWRENCE TOWNSHIP 3 BEDROOMS 1 BATHROOM This is a large ranch style home in Lawrence! Hard wood flooring adds nice charm, and children will love the back yard! Call today to schedule a showing! 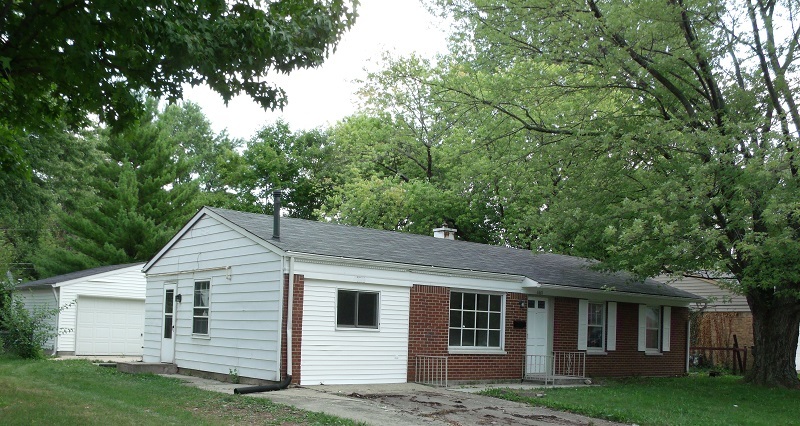 WEST/WAYNE TWP 3 Bedrooms, 1 Bathroom, 2 Car garage Nice 3 bedroom brick ranch in the Wayne Twp area. Offers fenced in backyard and large eat in kitchen! Call today for a showing.